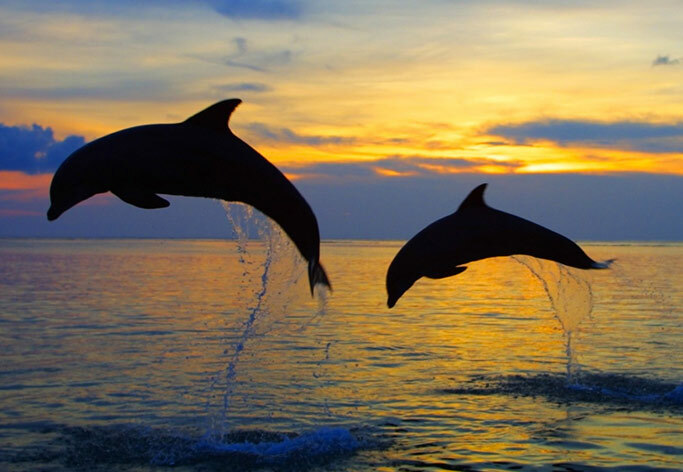 Whether you’re looking for a quiet retreat or a tropical adventure every day, Matanzas Inn has it all! Fancy yourself as a genuine old salt!? 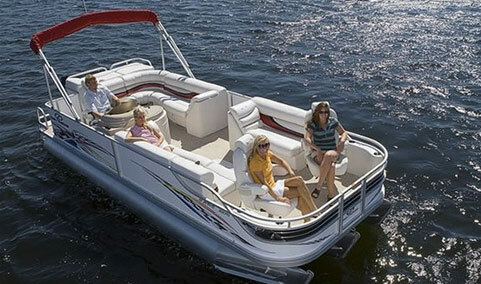 Rent a boat from a nearby boat rental service and spend the day on the water exploring the back bay of Fort Myers Beach. Enjoy a thrilling jet ski ride in the Gulf waters as you glide through the waves on Fort Myers Beach! 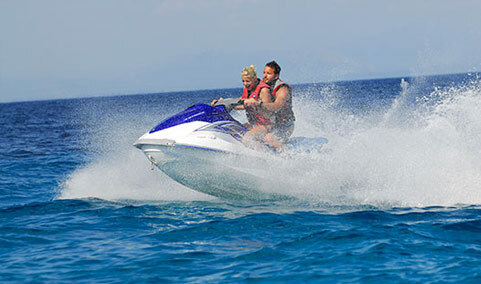 Jet Skiing is an exciting way to spend an afternoon beachside. 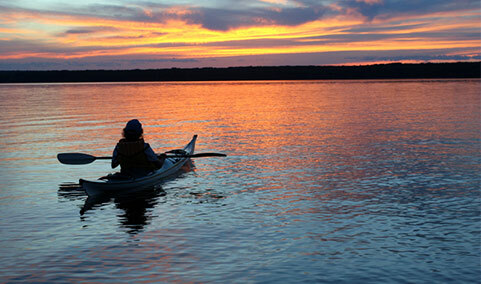 Rent a kayak and immerse yourself in the surrounding of Matanzas Pass and the tranquility of Estero Bay. 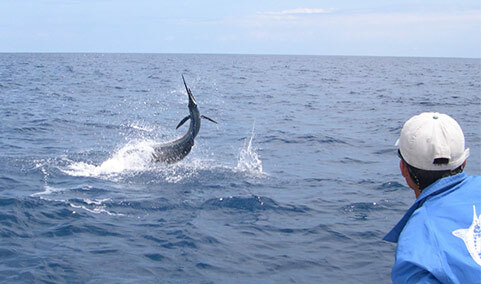 Enjoy a day on the water with one of our on-site fishing charters and reel in a big one from the Gulf or the back bay! There is a large selection of shops very close to Matanzas Inn, from beach accessory stores and souvenirs to women’s fashion. 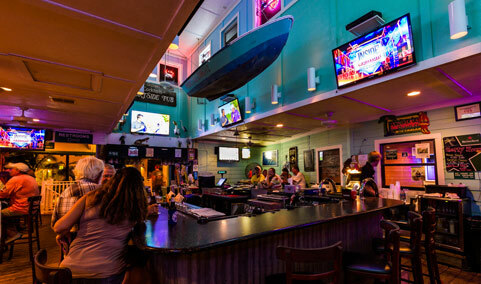 When you stay with us at Matanzas Inn, you’ll find that there’s plenty of evening fun just a few steps away! 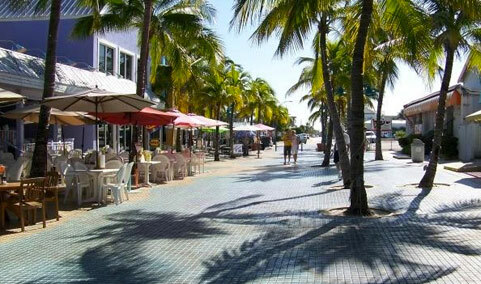 We’re located on the quiet end of the walking district of bars, restaurants and shopping. Ready for some tropical fun? Make your reservation today and start packing your swim suit, flip flops and camera because you’re about to embark on a vacation to remember!